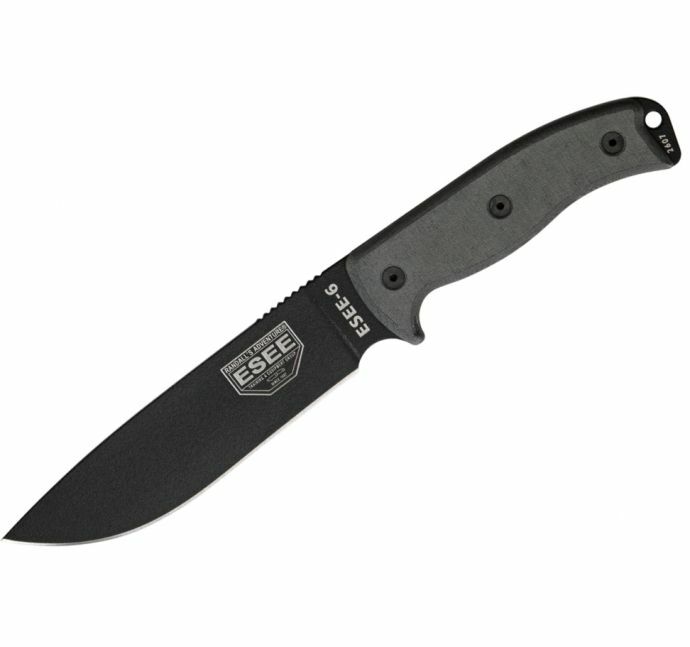 ESEE Knives are bombproof knives that perform brilliantly in the field. They are made from 1095 Carbon Steel that is hardened to RC 57 and are all coated with a tough high impact coating to help resist corrosion. 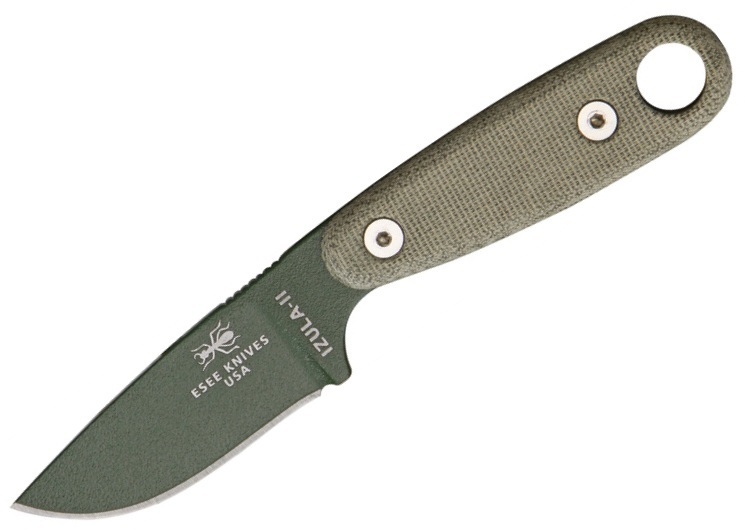 The ESEE-4 is a brilliant knife for your survival kit and has the bombproof build quality that we really like. 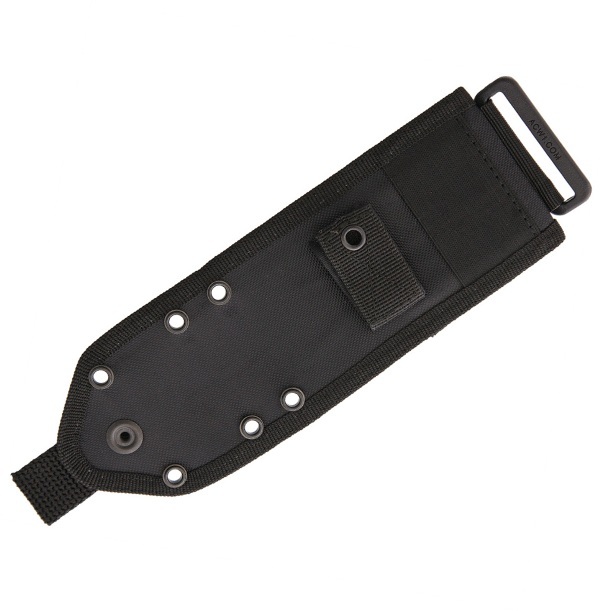 It is a great size and is just the sort of product you would happily add to any Survival Kit or Go Bag and similarly use as a general propose knife for hunting, field butchery or skinning. This really conforms to our ideal that if a knife is brilliant for one use you can be 99.9% sure it is going to be brilliant at just about anything you set it to. ESEE (formerly RAT Cutlery) manufacture in the USA to the highest standards (unlike many nowadays) and make their products out of top quality materials. They are that confident in their products they offer a NO QUESTIONS ASKED LIFETIME GUARANTEE which is transferable. 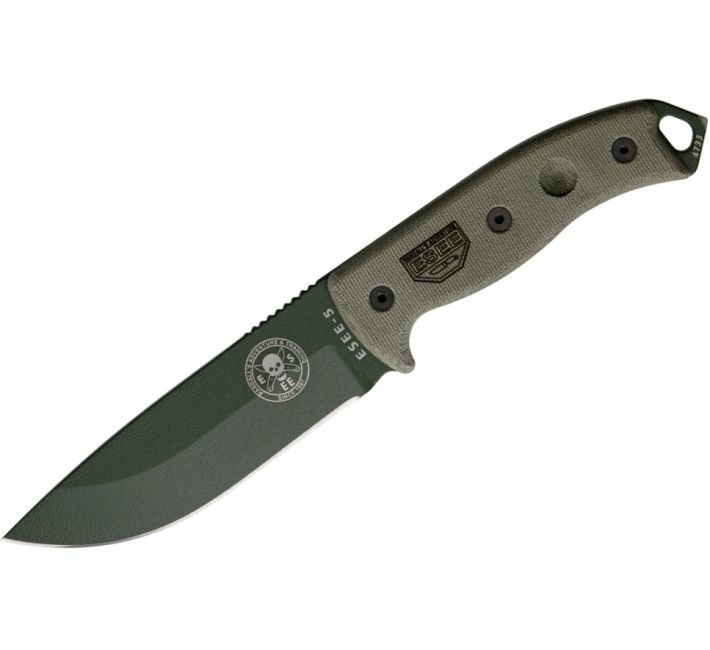 See the ESEE website for full details of the Warranty. ESEE (Randall's Adventure & Training - RAT) have been in the business of training the Military, Law Enforcement and Civilians in Survival for many years now and when there was nothing on the market that really fulfilled their requirements the natural progression is to design your own. This they did and they have come out with what is what we believe to be the best range of Survival knives on the market today. Please bear in mind that ESEE knives are made from Carbon Steel which is the perfect balance for edge holding and toughness but does need a little maintaining, we recommend simply cleaning it after use and oiling it with gun oil to prevent corrosion. 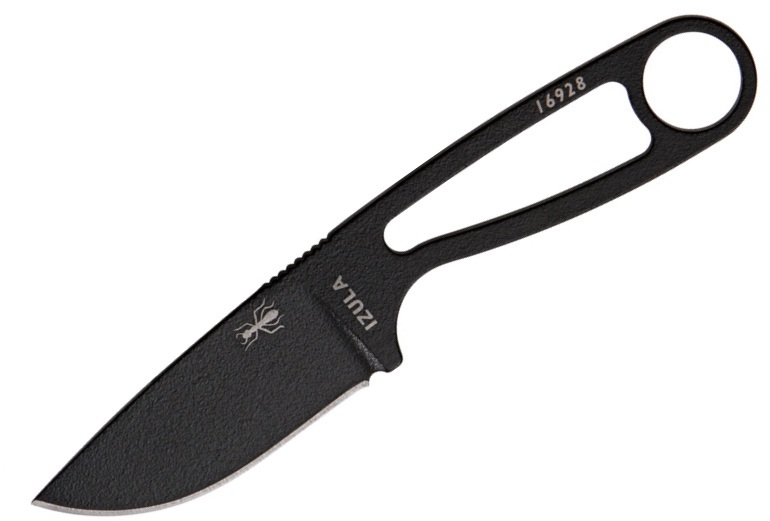 The ESEE-4 is basically all the knife you'd ever need in the outdoors. It's probably the toughest knife I own (and I have more than a few!) and is also covered by their no-quibble lifetime warranty. The guys who make these knives are true enthusiasts and outdoorsmen, and it shows in the utilitarian qualities of the knife. That they are also beautiful knives is just a bonus. I bought mine after wanting one for a while and then seeing a friend downright abusing his for three days camping - using it to baton wood etc. Not even the coating was damaged.